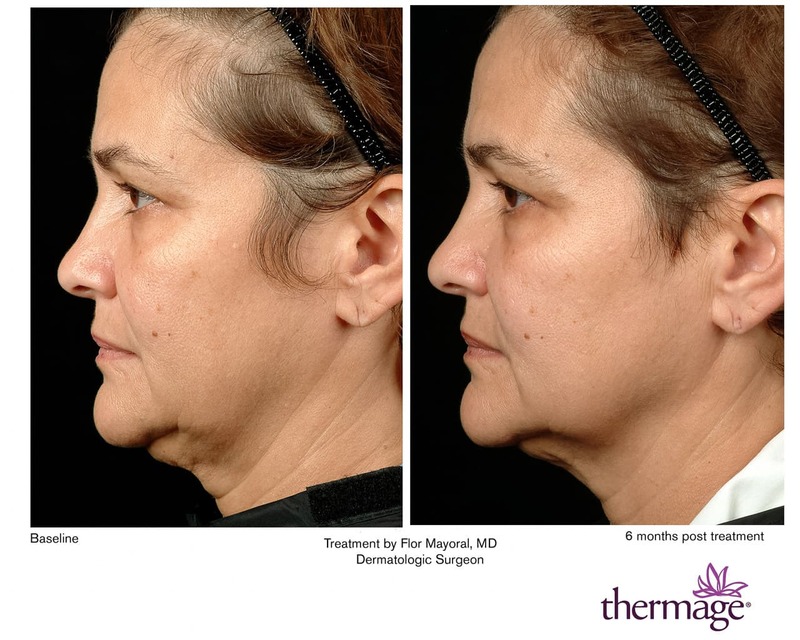 Thermage treatments can help smooth, firm and deepen the skin to give it a younger overall look without surgery or injections. 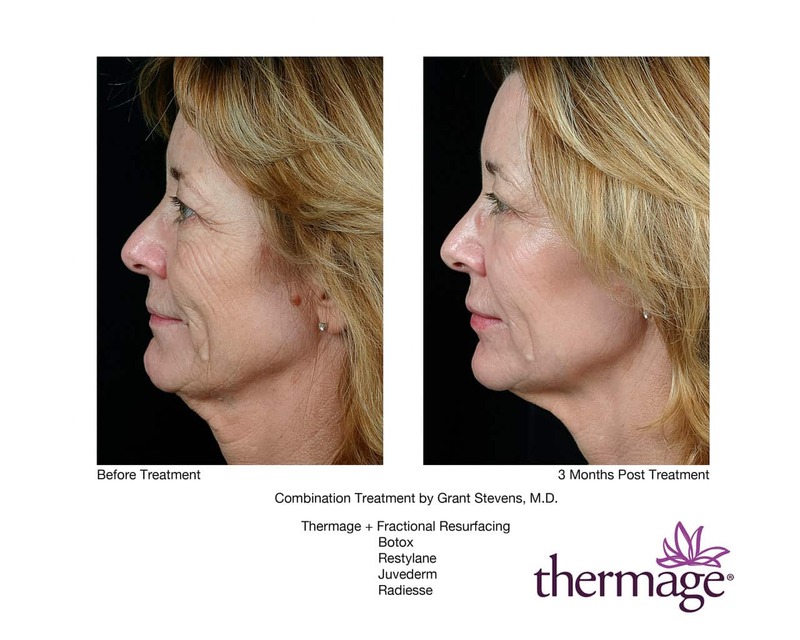 The method is very effective for both face and body. 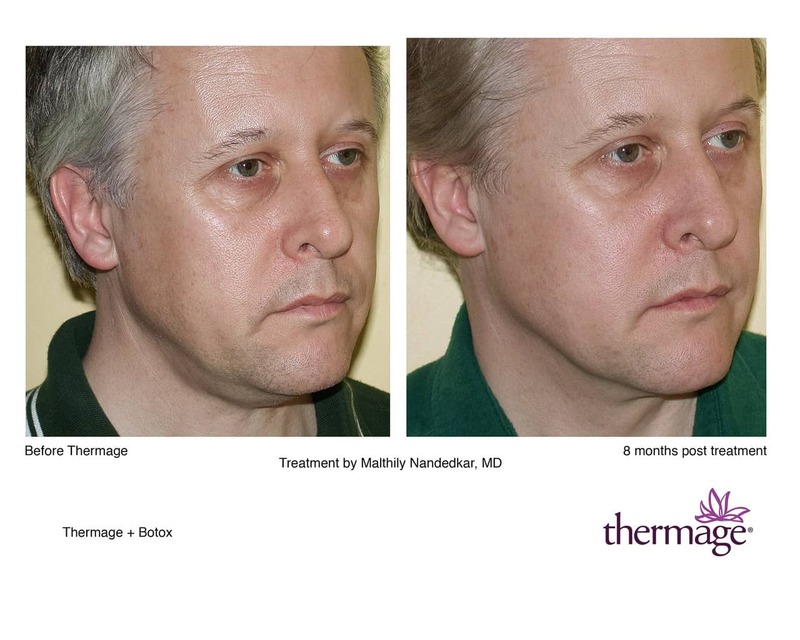 With only one treatment: the improvement is usually evident immediately and can continue for up to 6 months afterwards. 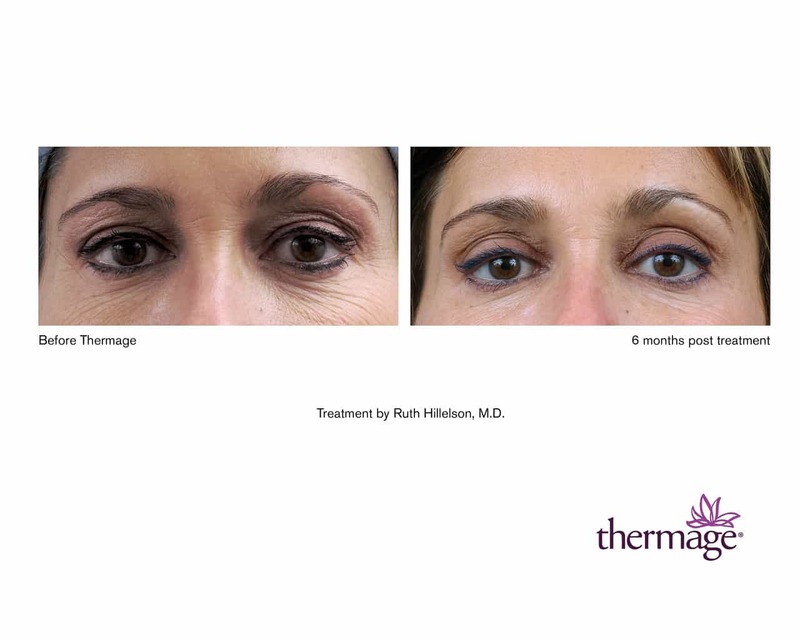 The method causes very little or no convalescence. 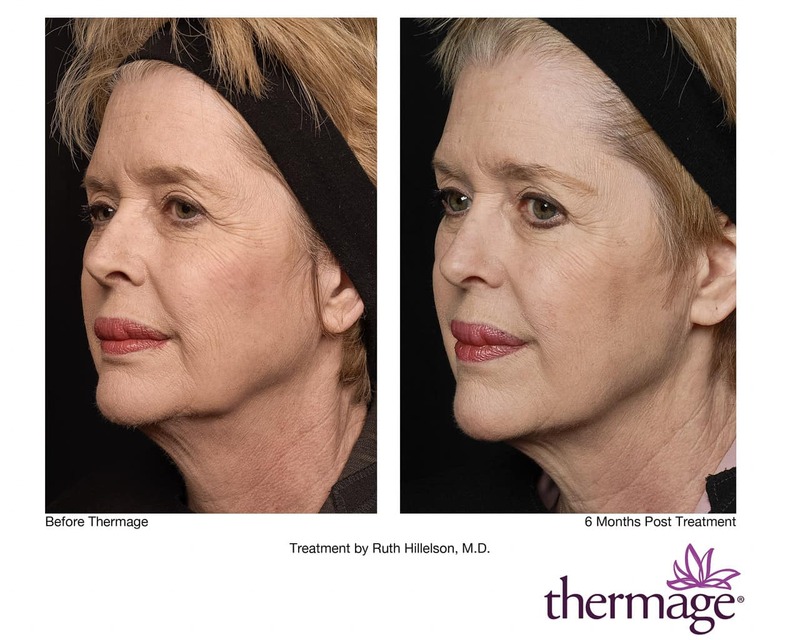 After treatment you can quickly return to your daily activities. 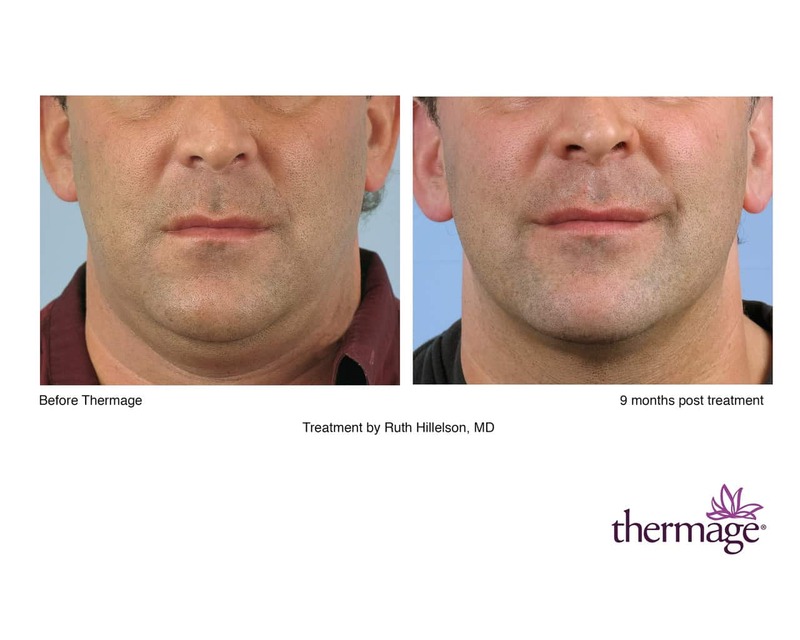 For any skin color: unlike lasers, Thermage treatments allow to treat any type and color of skin. 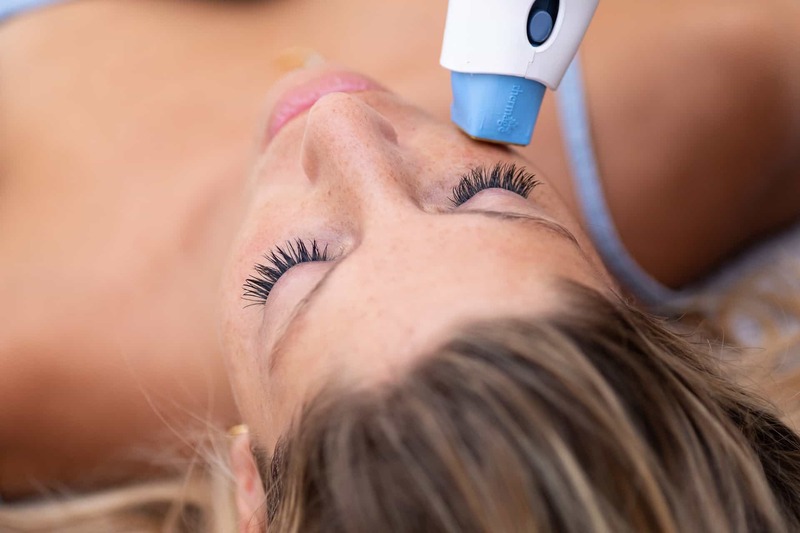 It can be performed throughout the year: after a Thermage treatment, it is not necessary to avoid the sun, as in laser treatments. 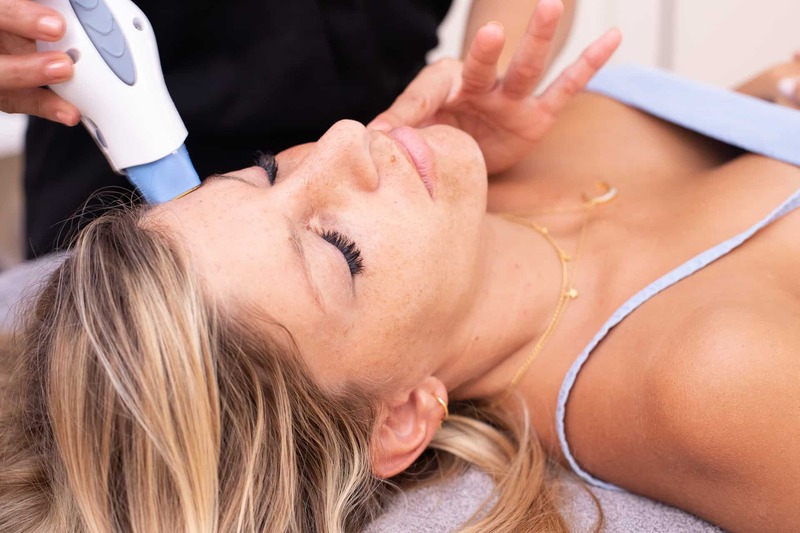 At present, Elle est Belle is the only beauty center in Girona and the Costa Brava that works with the exclusive Thermage method. 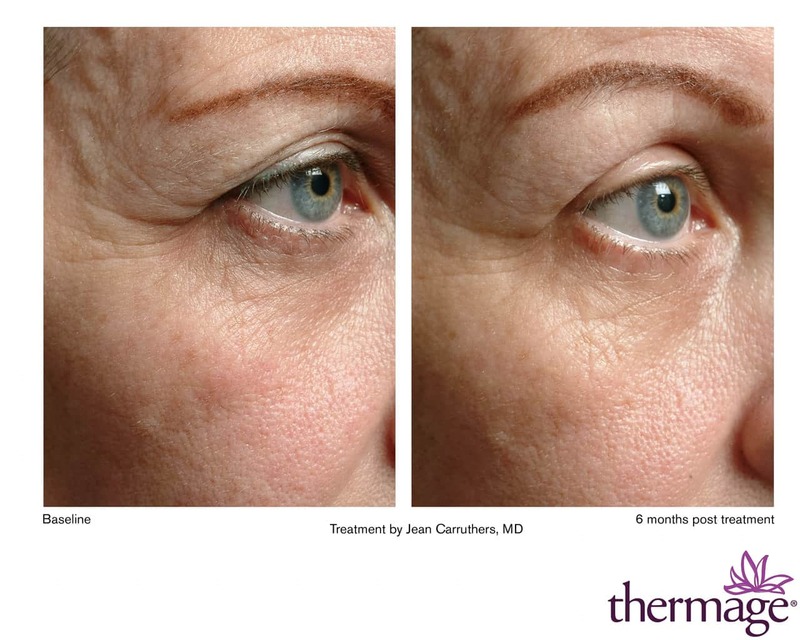 Request more information without obligation! 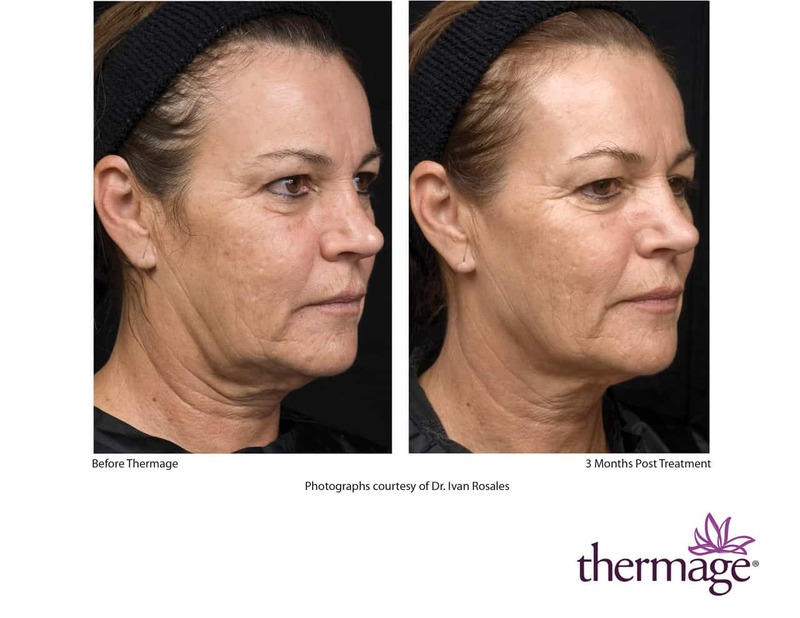 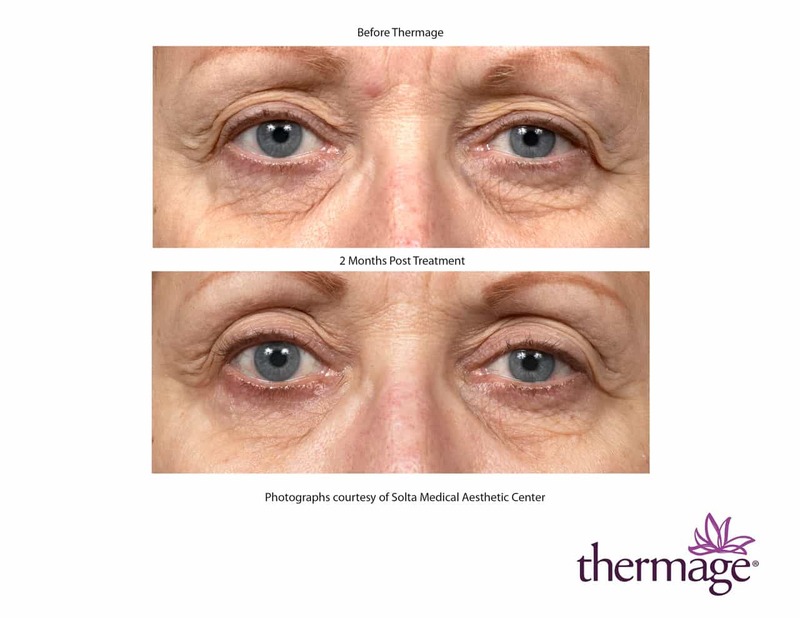 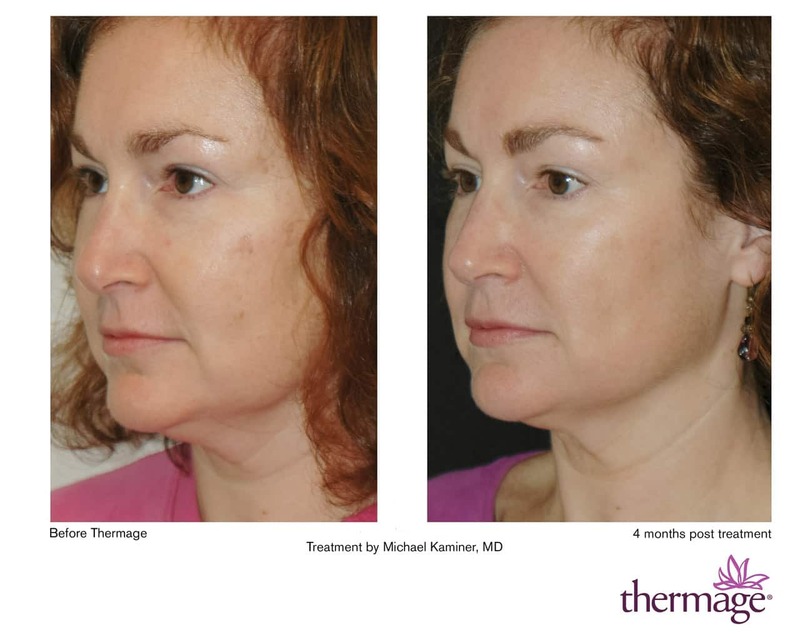 Thermage is especially suitable for the face, with very good sagging reduction results in the area of the chin, eyes and lips, obtaining a more contoured profile, a skin that makes less eye bags and a younger look. 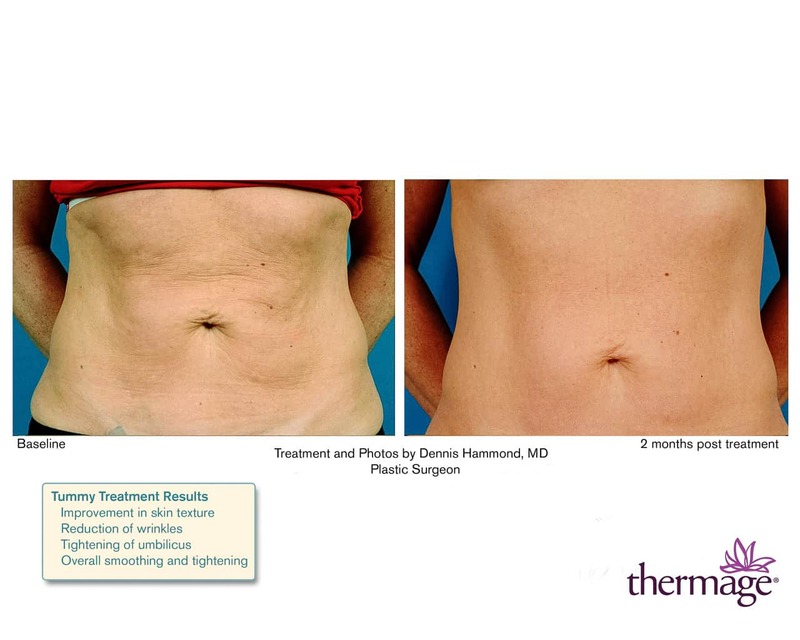 For body use Thermage is suitable for skins with signs of aging or for people who have lost weight and who find it difficult to regain their shape. 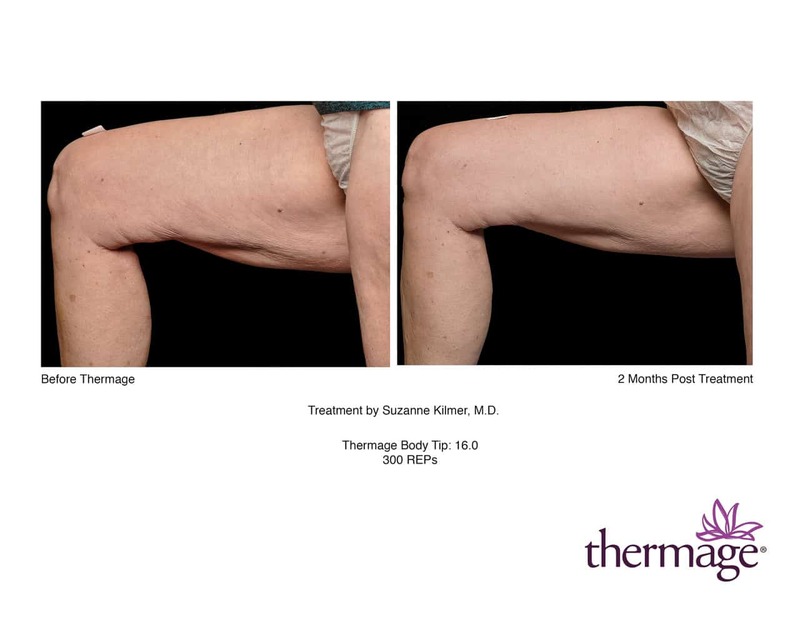 The method obtains good results in smoothing and reaffirmation of the skin and the profiling and modeling of thighs, arms, buttocks and abdomen.